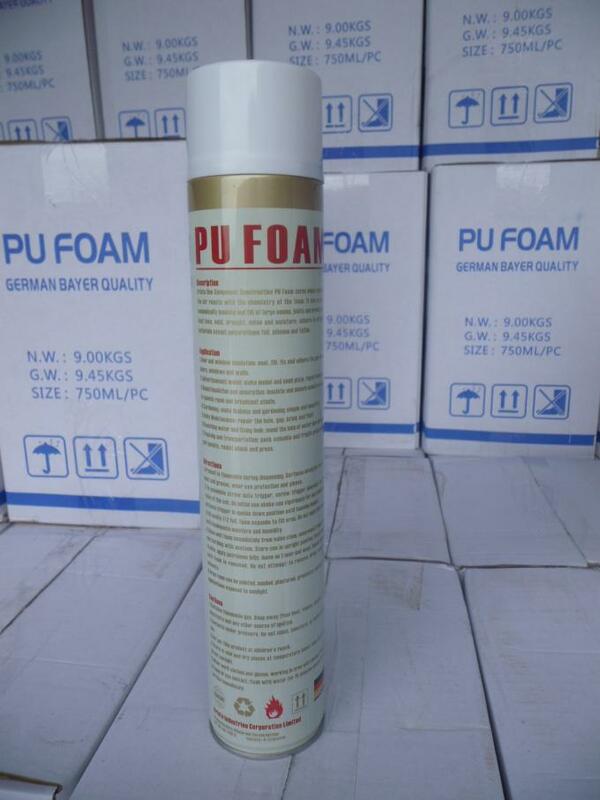 Aristo Winter PU Foam can be used in low temperature condition (-15C). It not only has the functions of other ordinary OCF, such as gap filling, adhering, sealing, heat insulating and sound absorbing, but also overcomes the limit of temperature conditions. 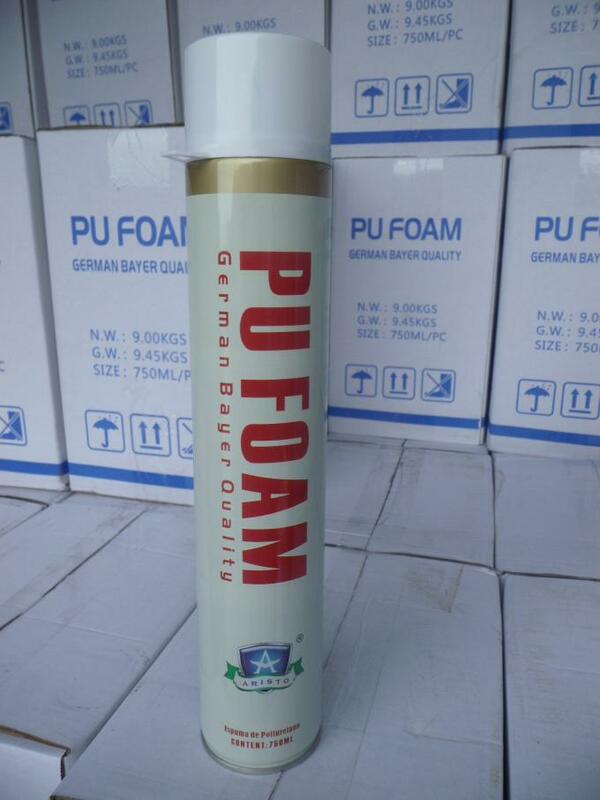 This product enable users to cut the cost and expand the application range, meanwhile, it supplies a gap of the domestic winter OCF market and meets the demand of customers and market. 7. Use in low temperature. 8. 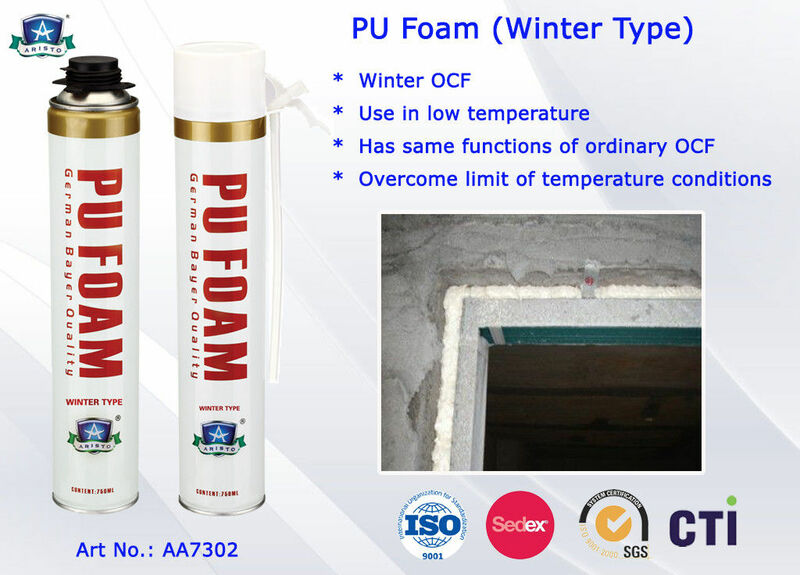 Winter OCF,overcome limit of temperature conditions. 6. Heat preservation,cold and sound insulation.